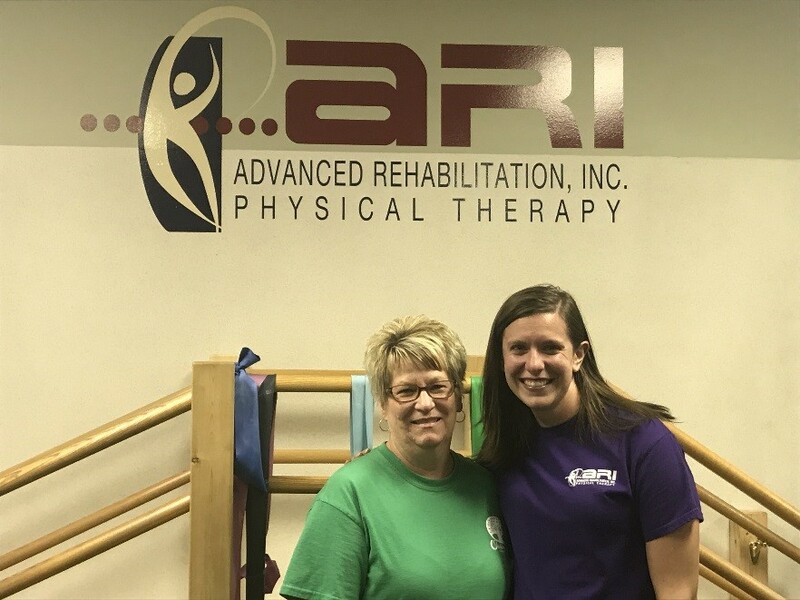 "When I first arrive to ARI, I was unable to move my left shoulder without pain. I couldn’t even pull my seatbelt to buckle myself in the car without severe pain. Since my treatment here at ARI, my range in my left shoulder has improved back to normal. 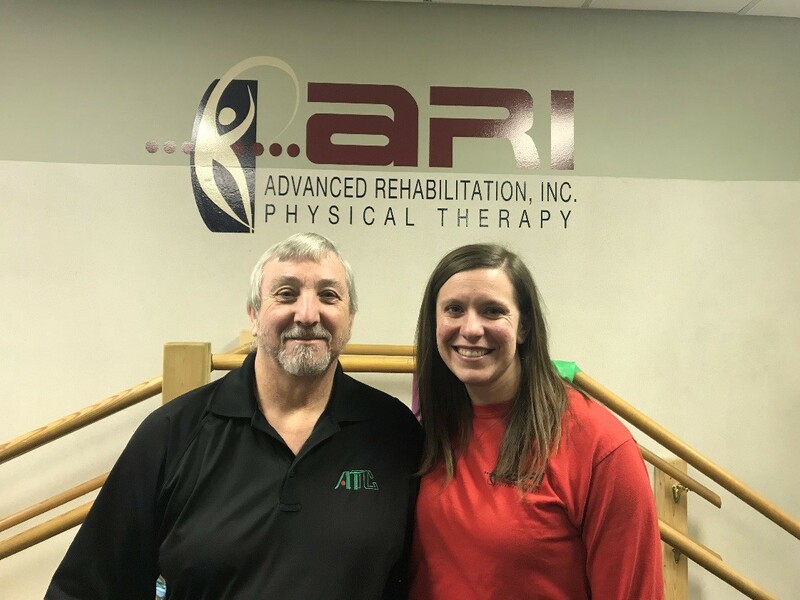 The staff at ARI are amazing, super friendly, and very knowledgeable. 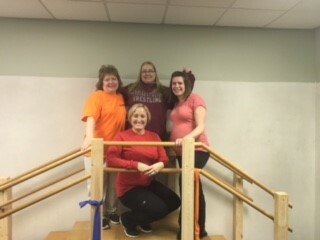 My experience was great!! Cheryl Lawalin"